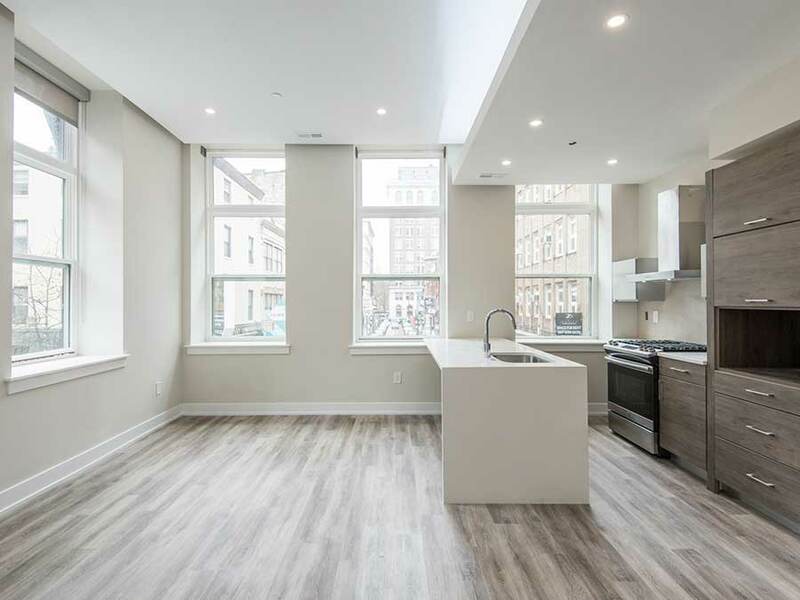 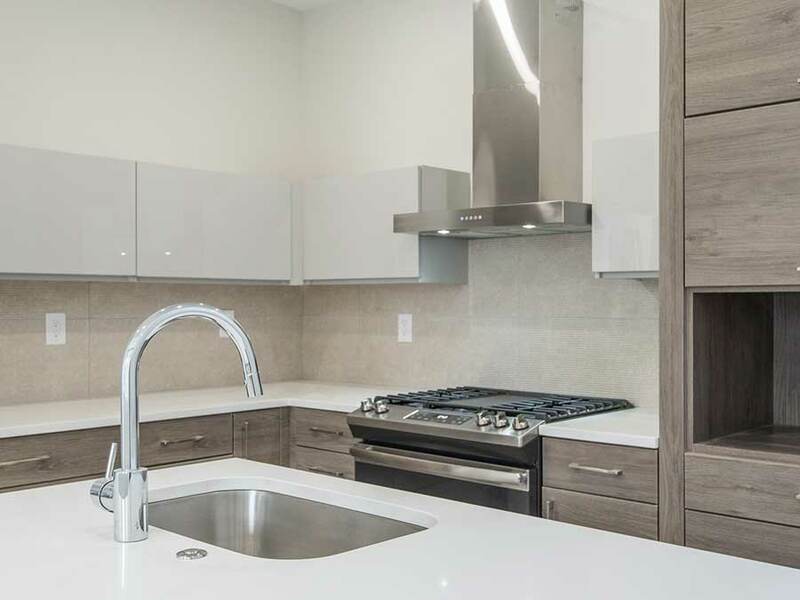 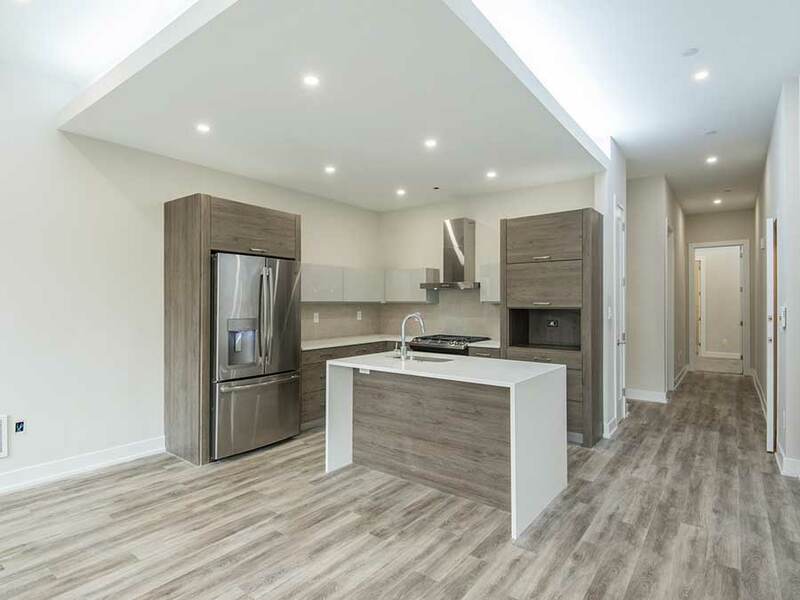 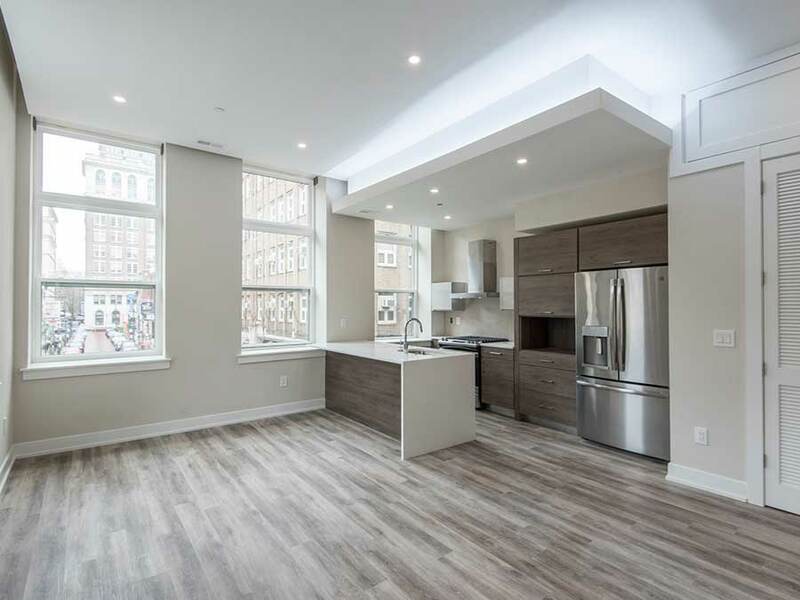 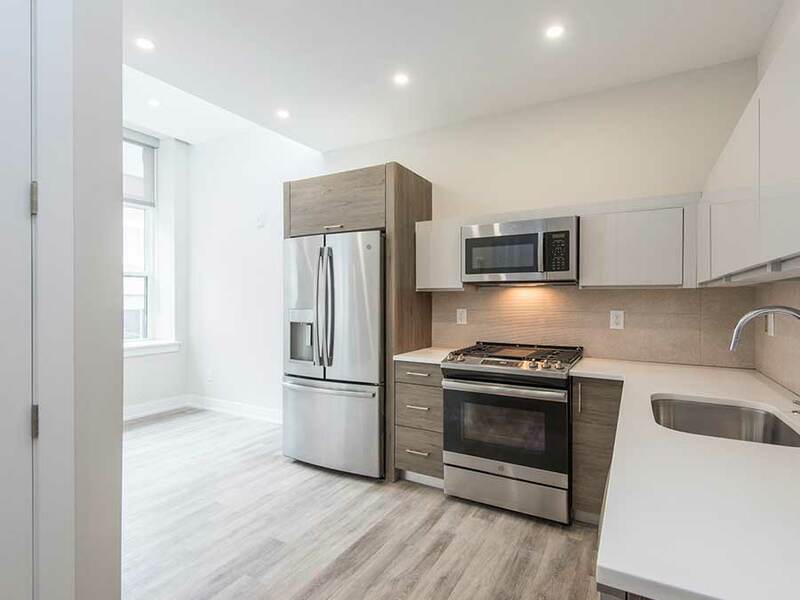 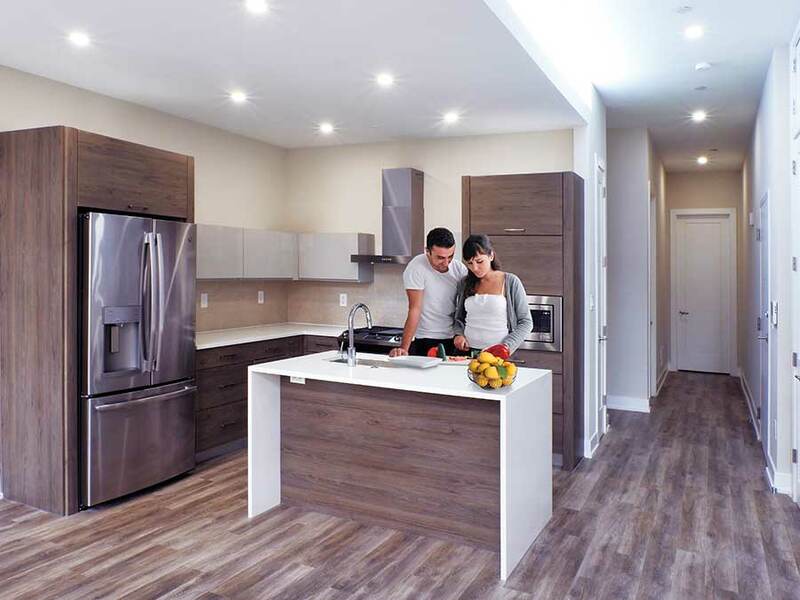 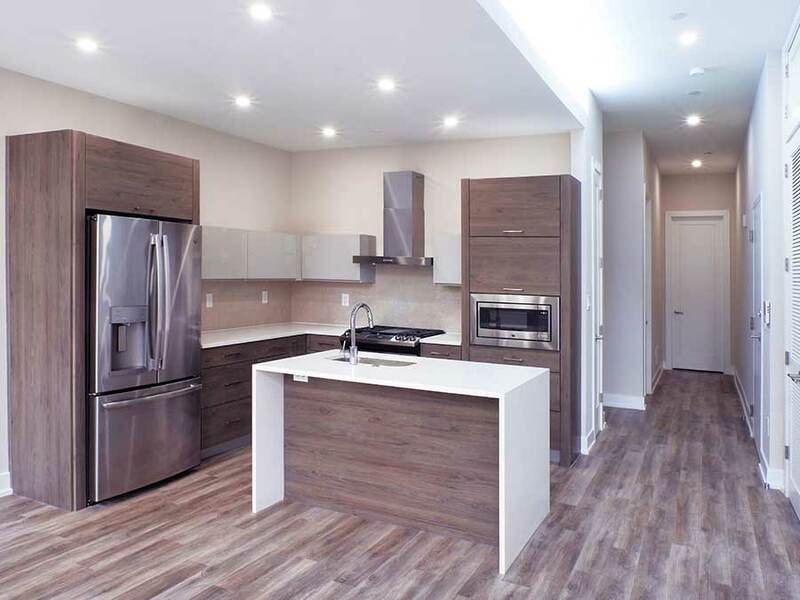 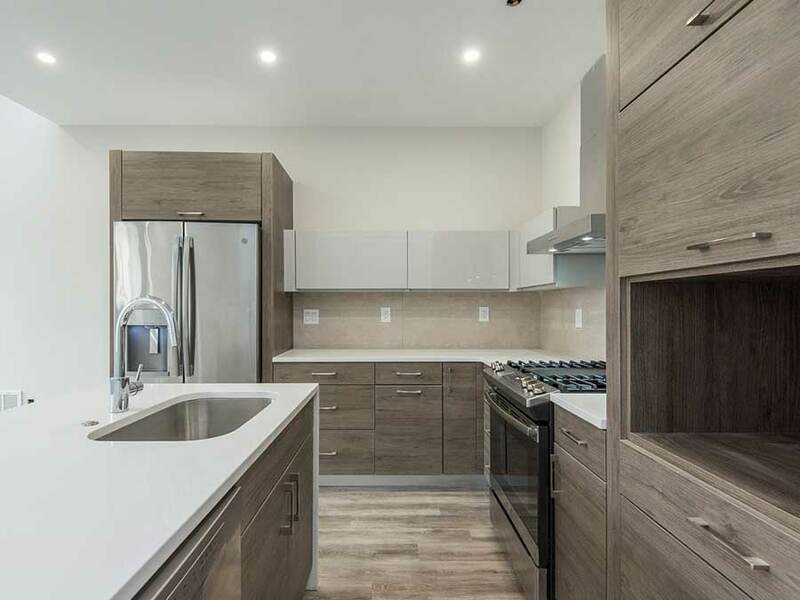 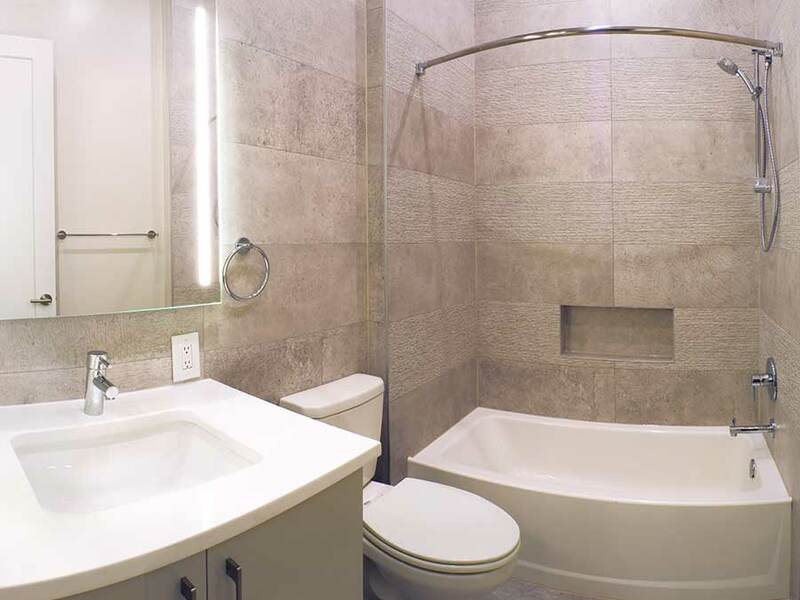 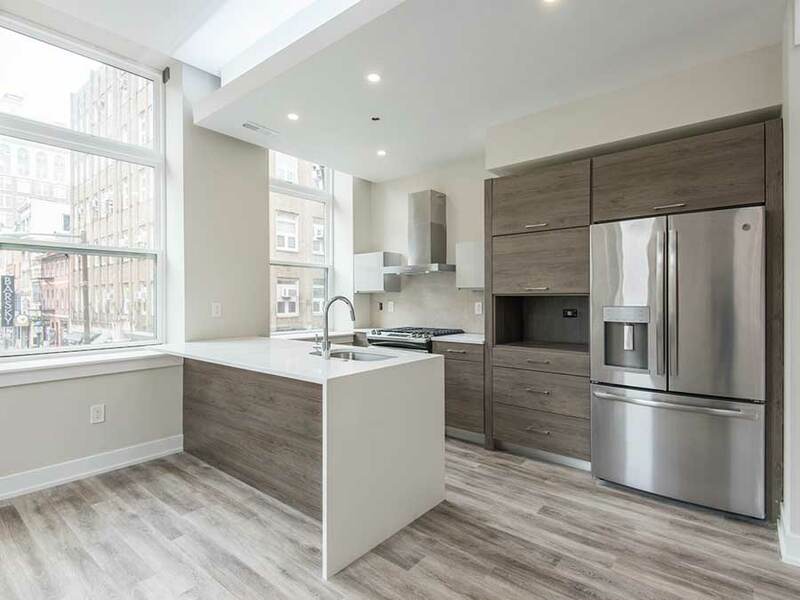 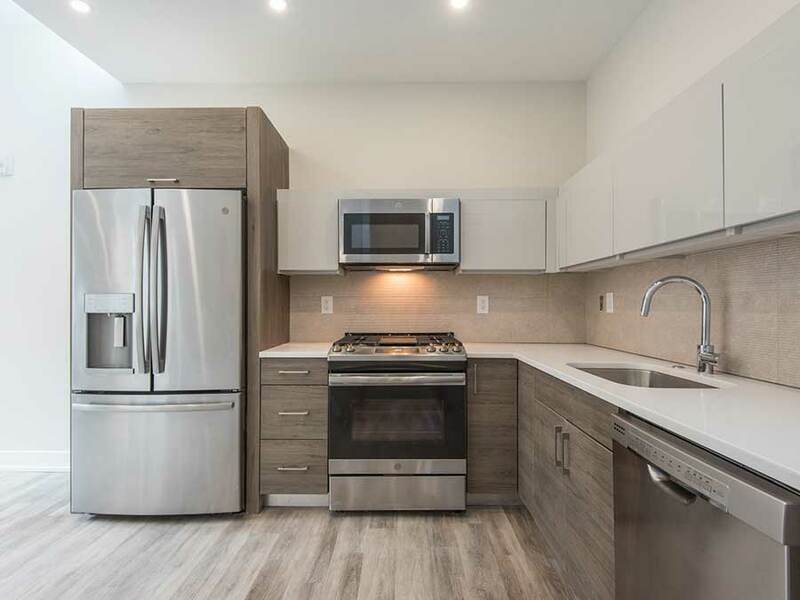 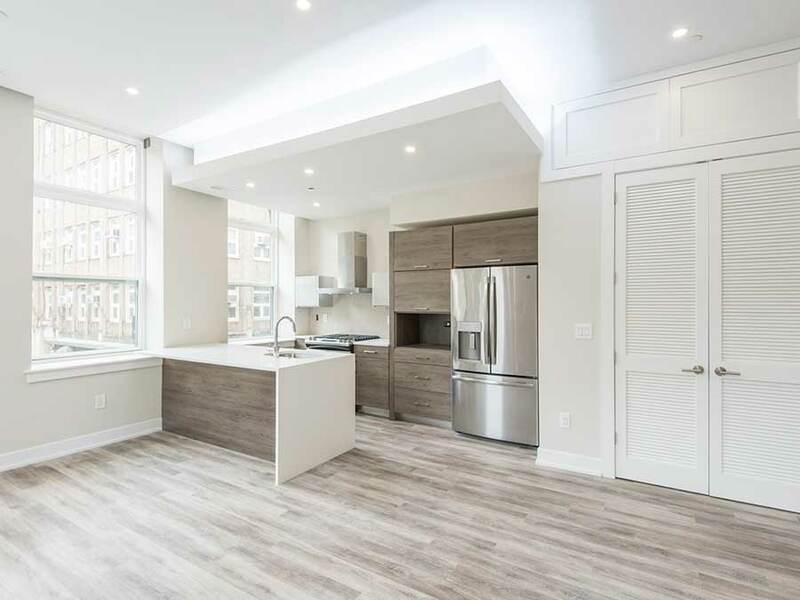 Be the first to tour Washington Square’s newest luxury apartment building! 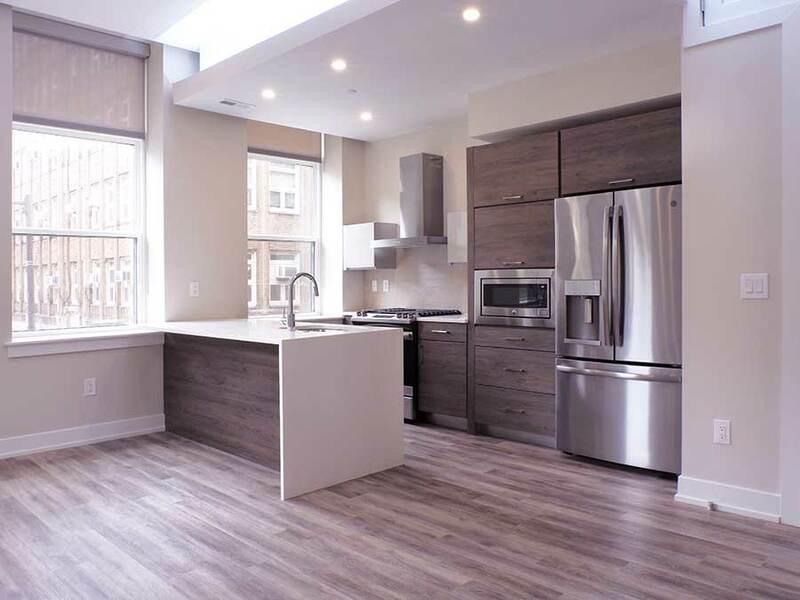 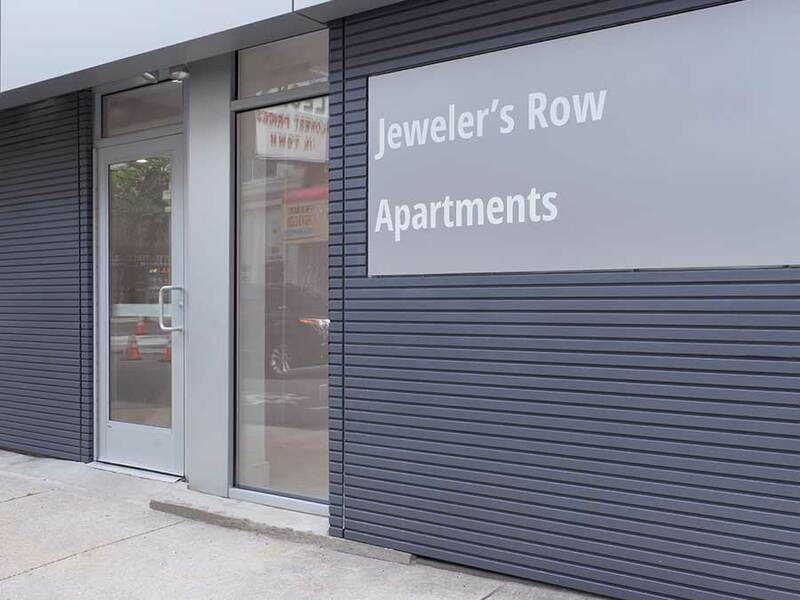 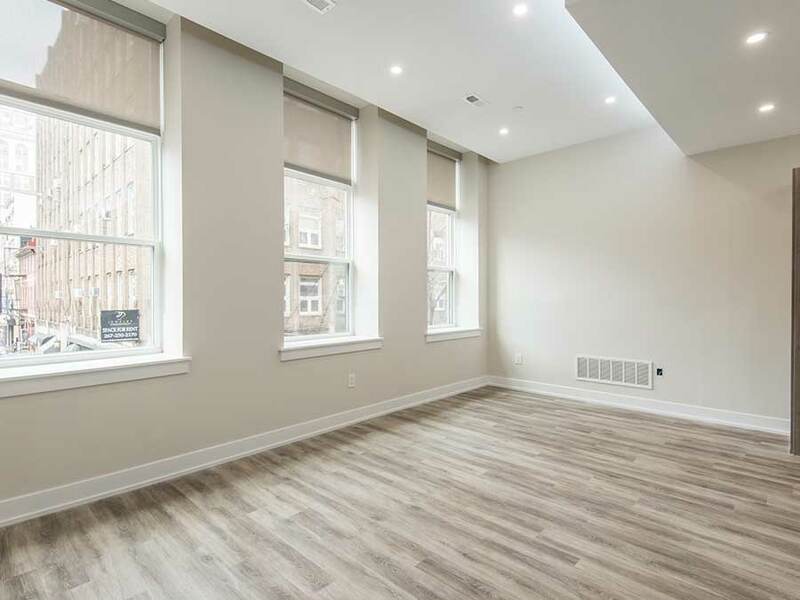 Ready to Call Jewelers Row Home? 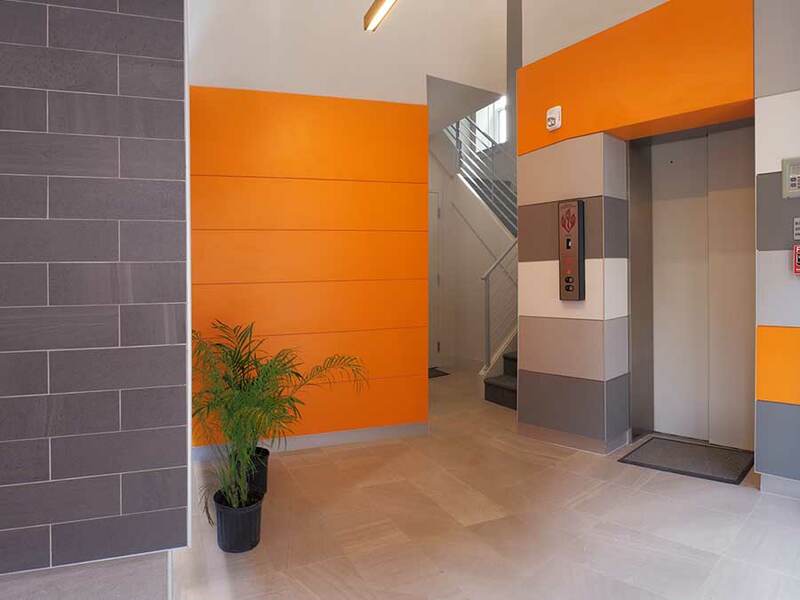 Call us to begin the application process right now, and start on your journey home!